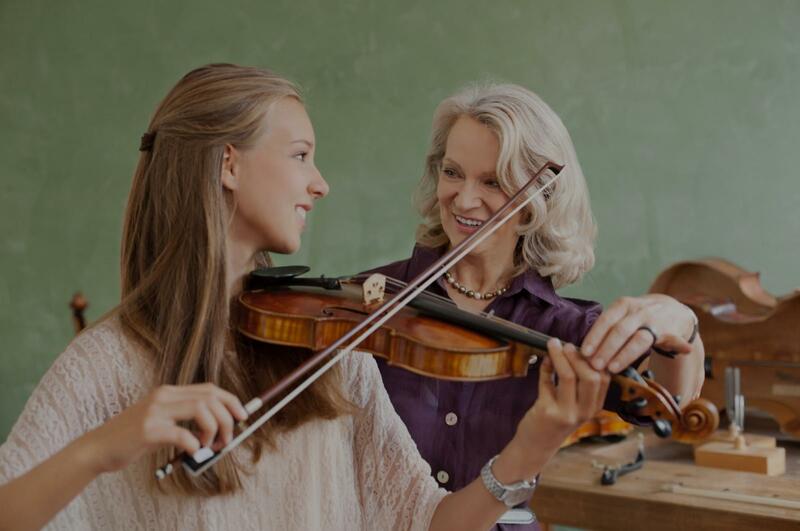 Ellenwood, GA Violin Lessons Near Me | Fun Classes. Top Tutors. "Nicholas is professional, knowledgeable and easy to talk to. I am excited about future lessons!" om his lesson. He is a great teacher."